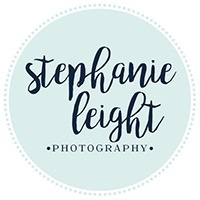 There are so many new and exciting things happening at Stephanie Leight Photography... today is my first blog post! I thought it was fitting to share Emily's welcome post as she is One month today! Time sure does go fast and I know Dave & Sarah cannot believe their baby girl has already been here for four whole weeks! The day I photographed Emily also happened to be her big brother's 2nd birthday! He was as sweet as can be and absolutely adores her! What a gift she has in her big brother and she doesn't even know it yet. I'm so glad they chose to invest and capture these precious moments with her as she is already growing and changing so much! 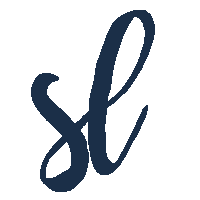 Thank you, Dave & Sarah, for allowing me to help you do this!